Mount Olympus, the highest mountain in Greece is located on the southwestern border of Macedonia to Thessalia. 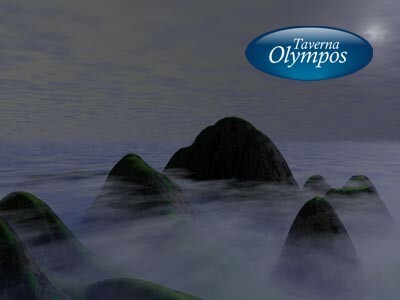 The origin of the name Olympus is lost in the mists of time. Some sources believe it derives from the word "ololampi", which means "really shiny", however, others believe that it could be a prohellenic word which means mountain, height or heaven. Therefore, the name Olympus can also be found in many other areas of Greece such as Cyprus, Ionia, Bithynia and Lycia in Anatolia. It's certain that since the antiquity, the seat of the gods has been connected to the Olympus Pieria due to the great epos of Homer, Iliada. 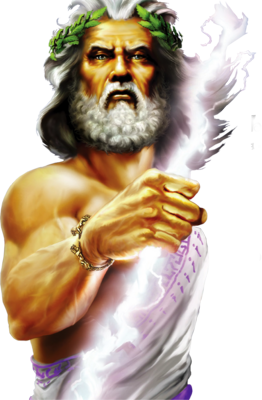 The Olympus is the mountain of the myths with the seat of the gods of the antique Hellenism.